While electric cars aren’t new, Tesla has managed to create electric cars that many people seem to want. The only problem is that Tesla has a problem trying to keep up with demand, with many customers being forced to wait before their cars are ready, and now it looks like Tesla might have come up with a solution, although one we’re not sure everyone will like. 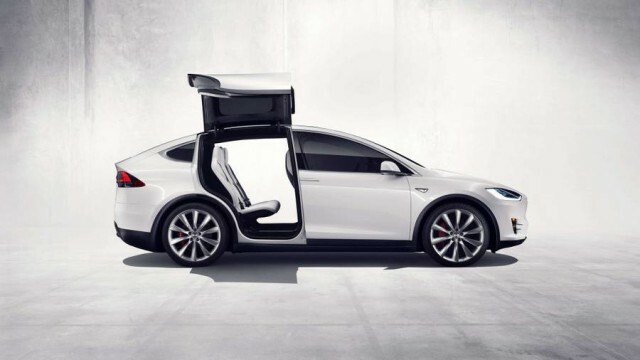 In a tweet by Tesla’s CEO Elon Musk, he revealed that after the 1st of November, Tesla Model S and Model X customers will have less options to choose from when it comes to customizing the their vehicles, namely the interior. Musk claims that this will help to simplify the production process, which we can only assume means that it will help speed up the production as well. Exactly how much faster this will help production is unclear, but we reckon that with less options to choose from, it should help to make things faster. It is also unclear as to which options the company will be removing, but as it stands users can choose from options such as leather/wooden trims and seat configurations. We expect that the more popular choices will be kept, while the less popular ones will be removed. This should help Tesla reduce their expenses as well. However like we said, these changes will only come into effect on the 1st of November, meaning that if you want to configure your Tesla cars the way you want, then you’ll need to place an order before then or potentially miss out on the configuration of your choice. Filed in Transportation. Read more about Electric Cars, Model S, Model X and Tesla.